According to Bloody Disgusting, Avatar star Sam Worthington has been tapped to star in The Machinist director Brad Anderson’s upcoming action thriller Fracture for Netflix. The film is expected to be released in 2019 on the streaming service. The film was written by Alan B. McElroy (Spawn, Wrong Turn) with Paul Schiff, Neal Edelstein, and Mike Macari serving as producers. Filming will start later this year. Worthington is best known for his role as Jake Sully in director James Cameron’s blockbuster sci-fi action film Avatar. He is set to reprise his role as Jake in the following Avatar sequels with the second one scheduled to be released in 2020. Worthington’s film credits also includes films like: Somersault, Clash of the Titans, Terminator Salvation and Hacksaw Ridge. 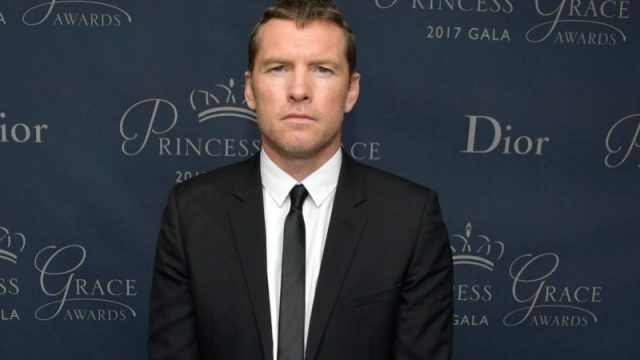 The post Sam Worthington to Star in Netflix Thriller Fracture appeared first on ComingSoon.net.